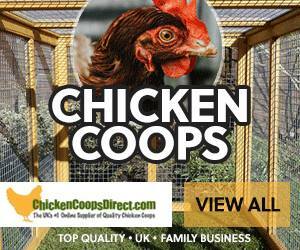 Home › Keeping Ducks › Ducks & Water – Do You Need a Pond? Ducks & Water – Do You Need a Pond? 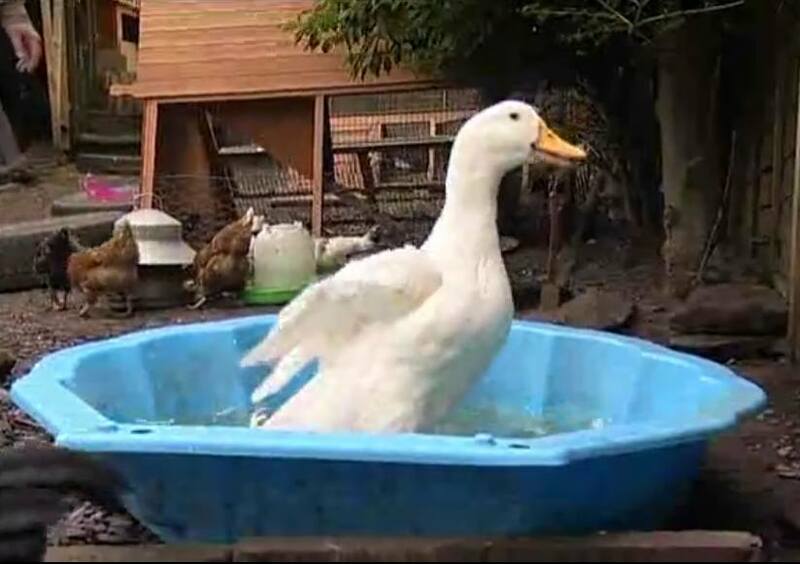 Although the breeds listed in our duck breeds guides can happily make do with a bucket of water for head ducking and a very small bathing area such as a baby bath or paddling pool ducks do enjoy a good swim. Although most back gardens don’t have the space for a large pond try to fit in as much of a water area as your area allows. The plastic children’s sand pits are a good enough size to have a swim in and if you allow one of these for every three birds they’ll always be able to get into the water to have a play and a clean. Easy fit ponds kits are readily available and in exchange for a few eggs you get some friends to help you dig it in giving them another pool for swimming. Remember that ducks can cause punctures and rip pond linings so repair kits are a must, or use the solid plastic ponds that don’t burst. Ducks love fresh water but they dirty it up pretty quickly. By changing the water daily you make sure that there is nothing nasty lurking in the water and it helps keep your ducks nice and clean. In winter the area around the ponds or pools will get very muddy. This along with winter rain can lead to a very slippery area. Try some wood bark or even gravel around the area to allow the water to drain down. The ducks wont mind the mud, in fact they will enjoy it as they can dib their beaks and pull out worms. This can make a mess of the garden so make sure you don’t mind the area becoming muddy over winter. Something to remember is that mating is usually carried out on water and if you want fertilised eggs to hatch you need to make sure the ducks have the area to swim on to fertilise the eggs for you. They also prefer to mate in clean fresh water and space to perform in.